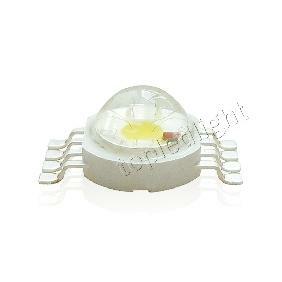 This LED have a high intense white light. 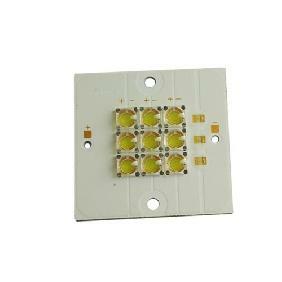 - Less heat compared to similar LEDs. - Easy of use. - Very good build quality. The color temperature is good for plant growing - 6500 k. but for the plants it is good to combine it with other color temperatures. I`m using it in combination with other two diodes with different color temperatures and with 12V LED drivers for lighting an aquarium. The light produced by thes LED is poweful. 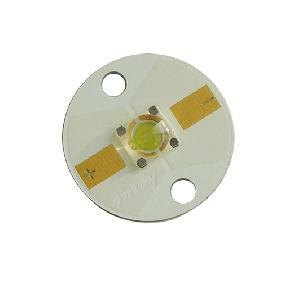 It is strongly recomended using it with a heatsink because this LED produces a large amount of heat, and without heatsink it will burn. You will need of cource and heatsink compound. 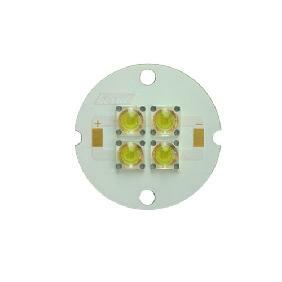 LED works with voltage between 9 - 11 volts. I`m using two omhs resistor in the + red wire to reduce the voltage to 10v.Here in Bulgaria i cannot find it for sale. 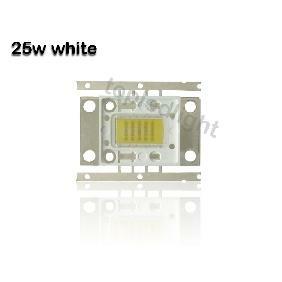 9W 9 Watt White LED Rating: 4.7 out of 5 based on 3 reviews.